Discussion in 'Artists' started by doobiedoobiedum, Mar 19, 2019. And cmon guys! Join the party over on the hottest thread! darkmagistric and doobiedoobiedum like this. And this is also the first EMR pen that magnetically connects to a screen. 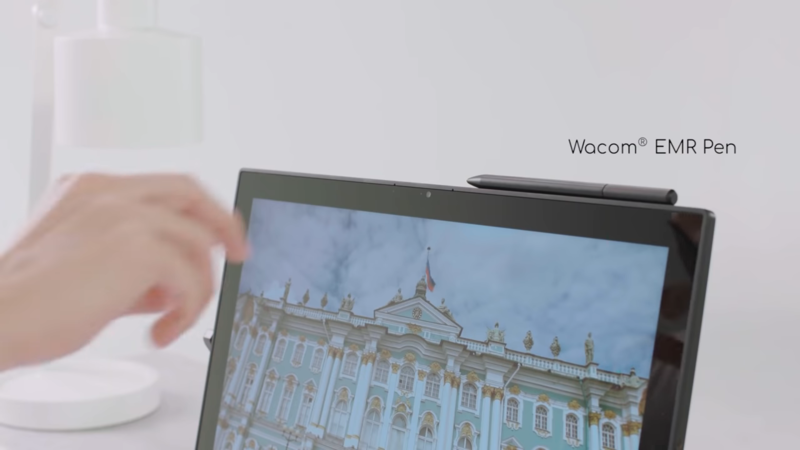 However I would still hold a bit of doubt if the mass production models of this do have that feature, Only because of the example set by Samsung with the Galaxy Book 2.....where they had clear photos of the pen magnetically being attached, but then didn’t end up having that feature when it was released.